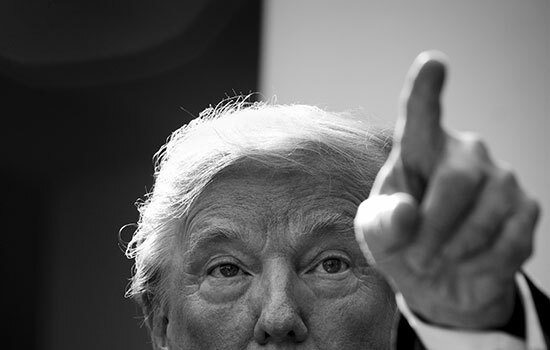 President Trump, as seen pointing to a reporter for a question during a press conference with Senate Majority Leader Mitch McConnell. Tom Brenner ’16 (photojournalism) almost quit before starting his career as a photojournalist. After years of pushing himself to be the best in school, he needed a break. Brenner left the internship early and moved back in with his parents in Fair Haven, N.J. At home, he did some freelance photography but ultimately decided to enroll in the firefighter academy. Shortly after he enrolled, Brenner started getting calls from news agencies such as Smithsonian magazine and National Public Radio. He dropped out of the academy and gave photography a second chance—a decision that would lead to a job he once thought was unattainable. 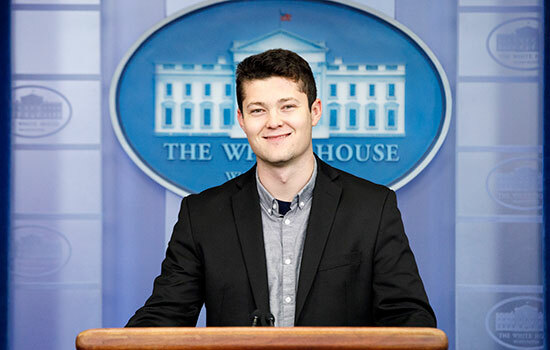 Brenner was offered an internship at the New York Times in July 2017. After the internship ended, he received a six-month contract from January to June of 2018. He is part of the White House Press Corps as a New York Times photographer. His duties include taking photos of the president and anyone who visits the White House for a public event. The first time Brenner saw President Trump in person was surreal. Brenner encourages students to challenge themselves in classes and work on making positive connections to help with their future career. He also said to not be afraid of taking a break. Brenner said he is happy he took a break and didn’t lose his love for photography. Now that he’s back in the game, he won’t give up any time soon. 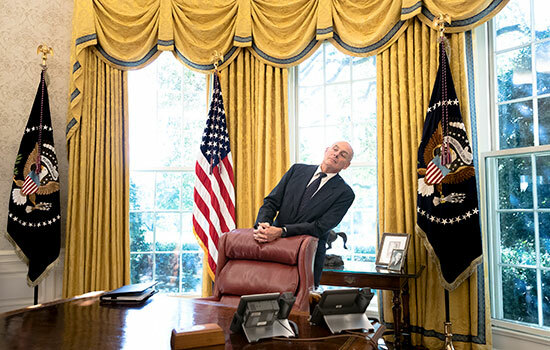 Tom Brenner poses for a photo inside the James S. Brady Briefing Room at the White House during his first month working in Washington, D.C., for the New York Times.